Authors of accepted texts will retain copyright of their work. 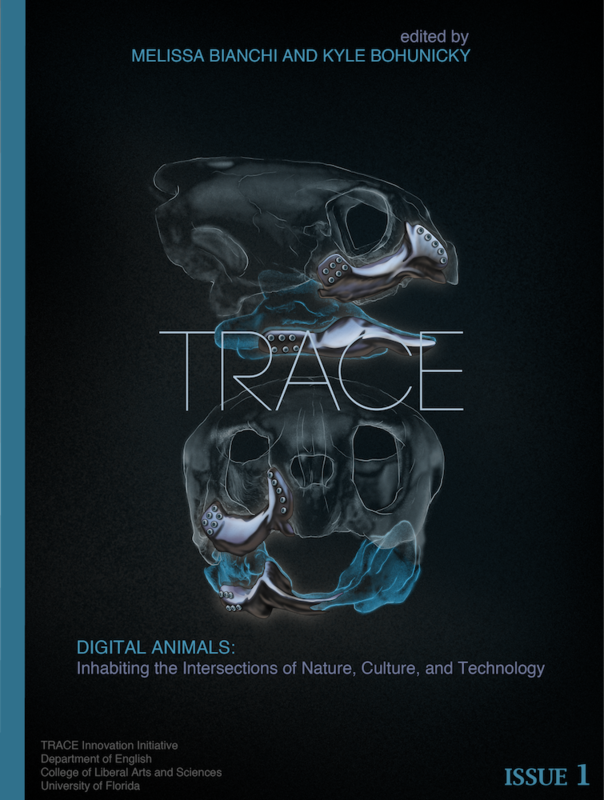 Trace retains the right to publish and distribute authors’ work electronically and in print, including archiving and making these items permanently retrievable electronically. Since authors retain copyright interest in their work, however, they may republish their text in any manner they wish—electronic or print—as long as they clearly acknowledge Trace as its original site of publication. Authors manage permissions for their work. 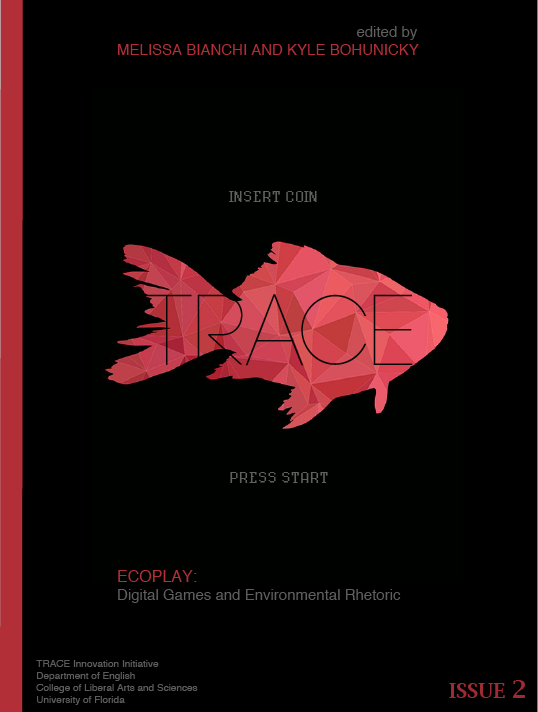 Copyright for the journal, including its design, editorial activities, framework, and the journal specific version belong to Trace and its editorial board. No individual or institution may claim ownership or place any restrictions on the form, format, content, or distribution of the journal. Trace supports the Creative Commons project and has licensed its content for anyone to copy, distribute, display, or perform Trace as a whole under the following conditions: work must credit original author(s); work cannot be used for commercial purposes; and work must be granted the same license terms. To facilitate authors’ control over copyright and the rights they extend to others, we encourage authors to place a CC license on their work as well. Authors published in Trace grant to the journal the rights listed above, which supersede any other licensing of their work.